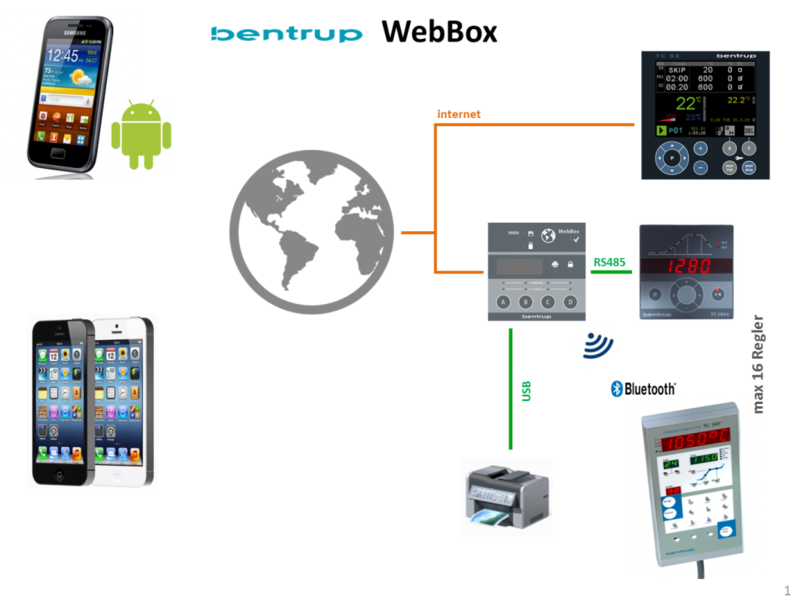 The new bentrup WebBix allows to follow your kiln(s) via Smartphone no matter how far away from home you are. The WebBox connects your bentrup controllers safely to the www (TC20xx and TC500 series, TC-S2/M2). As well the WebBox provides independent data logging and droppong data in a secured EXCEL format to an signed USB Stick or network shares. Ask us for more options like email notifications etc. 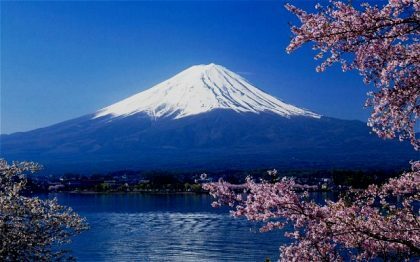 Stay close to your art back home while watching famous Mt Fuji from your smartphone in your pocket.